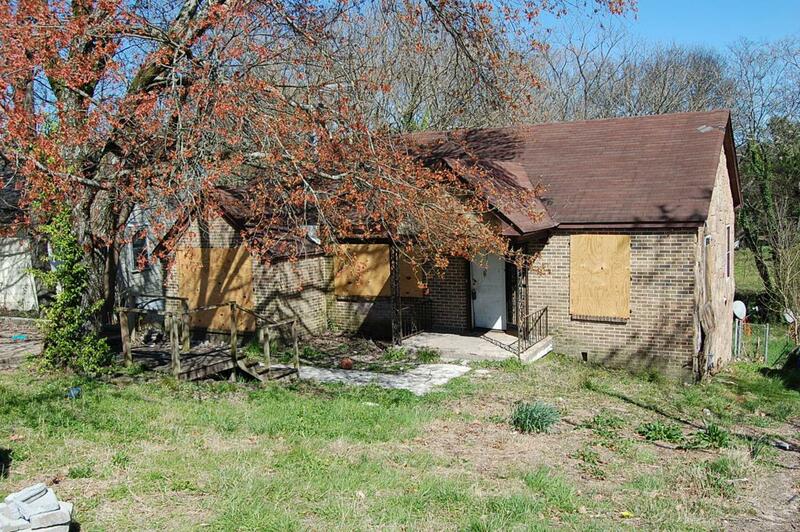 INVESTMENT OPPORTUNITY, FIXER UPPER. Home is owned by local bank and will finance. Come take a look today, you might just like it. HOME IS BEING SOLD AS IS-WHERE IS.